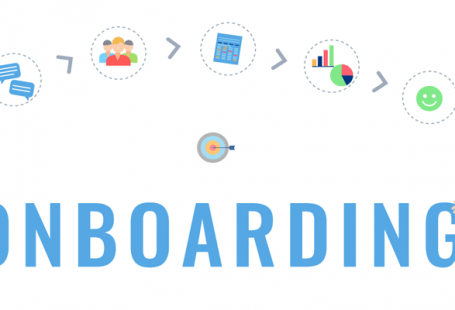 Why is it critical to reduce the onboarding time? As we know, in the B2B SaaS space, customer onboarding is one of the major tasks that needs to be focused on. The effectiveness of customer onboarding decides how successful the customer will be in the future. 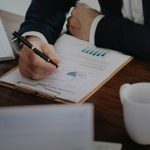 As we all know, to be a successful SaaS company, we need to ensure that our customers are able to achieve their goals. Only if the customers are able to achieve their goals, then only will they renew the contracts and it might also lead to upsells. Hence we should always aim to make the customer onboarding better. To do that one of the important ways is to reduce the onboarding time. Whatever your current onboarding duration is, there might be a way to reduce the onboarding time. Now let us answer the question. But why is it critical to reduce the onboarding time? Everyone wants to reach their goals faster. We always look for the fastest way to get what we want. No one wants to wait for months to get the results. Faster the customer is able to actually see the value of using your product, it leads to an increase in customer’s trust. 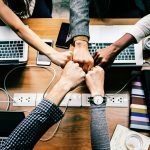 What makes the onboarding process unnecessarily long? Usually, SaaS companies train the customers on all the features during the onboarding process. They believe once the customers know all the features, they can achieve all their goals without any help. This is where they make a wrong assumption. Assume that you have the task to lease mobile phones for your company. So for the employees who are working on a secret project, you will have to ensure that the security features of the phone (fingerprint sensor, secret folder) are good. What if the salesperson tells you about all the features of the phone like processor, camera, software optimisation etc., how will you feel? Will you not feel frustrated? Now imagine how will the customer feel when you are teaching him all the features at once. Won’t s/he be overwhelmed? So much information at once makes the customer confused and frustrated. This is what is the result of over-onboarding a customer. It leads to “onboarding fatigue”. We all know that excess of anything is bad. Well, that rule is applicable here also. This might be something you knew but have never pondered upon or worked on. To solve this problem you have to first understand what was the main purpose that the customer bought your software. The same product is bought by different people to solve different problems. 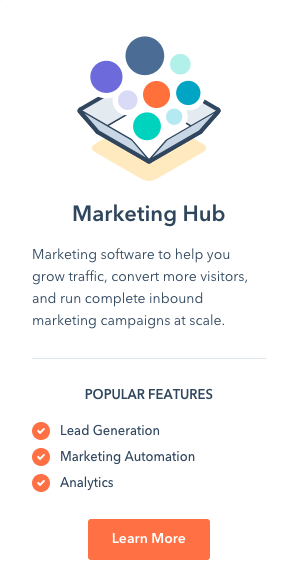 For example, Hubspot marketing software has different use cases like lead generation, marketing automation, analytics etc. If the goal of a specific customer is to use Hubspot marketing software for lead generation then during onboarding there is no need to teach him/her the features that are related to marketing automation. Similarly, your software will also have different use cases. The first step is to understand what use case does the customer fall into. 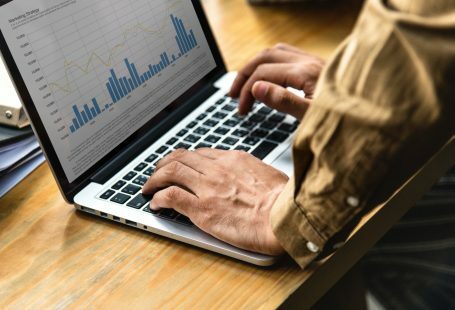 This information can be given to you by the sales team as they must have understood the customer’s need before convincing them to subscribe to your product. Teach the customers only those features that are required. If you are able to master this, half of the problem is solved. I know you might be interested in teaching them your best features, but it is of no use if those features are not going to help the customers achieve their initial goal. So, don’t over board a customer. Focus on value-based onboarding. 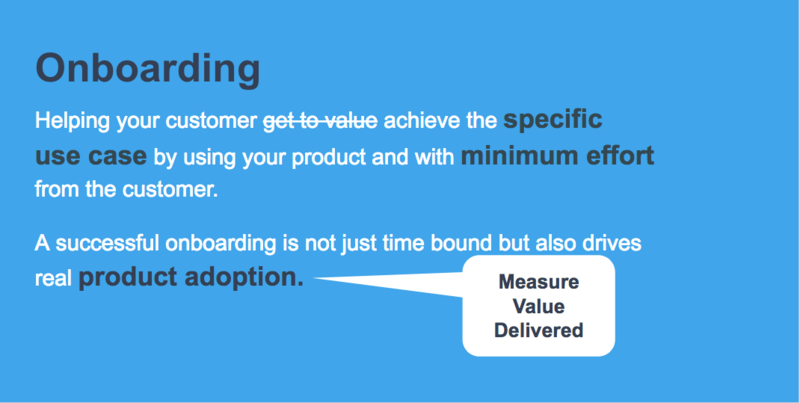 What is value based onboarding? Understand what value does the customer expect from your product. Then teach him/her only those features (not the best features of your product or the features that you want them to use) during onboarding that help them achieve that value. Why should you not teach all the best features of your product during onboarding? Let me explain it by giving you an analogy. Imagine that you go to a restaurant that is famous for a specific dish. But that day you are in a mood to eat something else. 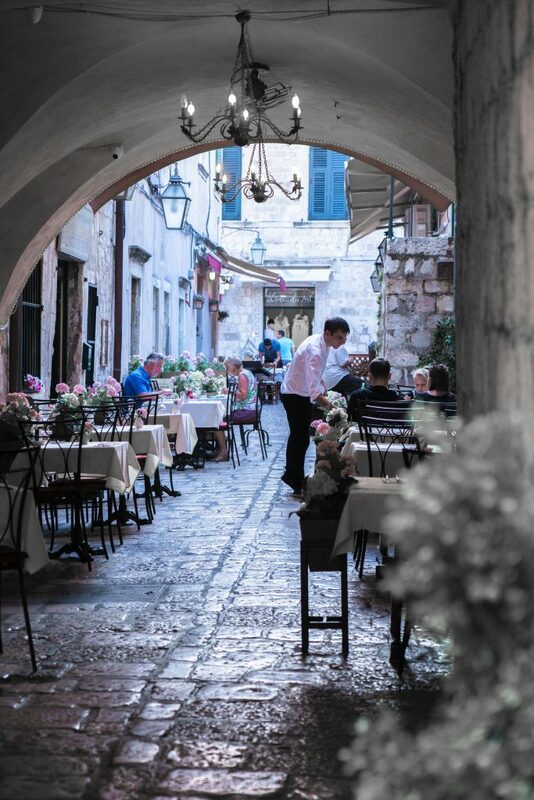 Does the restaurant force you to eat the dish that it is famous for? NO. That is why the waiter always asks what you want to eat and not assume you will eat what the restaurant is famous for. Does that mean that best features don’t need to be taught ever? No. That is not what I mean. The aim is that only during onboarding the required features are taught so that the customer can achieve an early value as soon as possible. Onboarding is anyways not a one-time effort. You need to continuously guide the customer as his/her needs change. 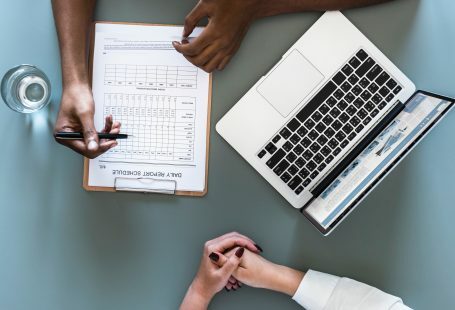 Every 90 days, you should have a conversation with your customer so that you understand if their needs are changing so that you can deliver them through future value playbooks. So as and when they require certain features, teach them so that they can achieve their goals effectively and efficiently. Now let us solve the other half of the problem. The other thing that you need to keep in mind during onboarding is that it should take the least effort from the customer’s side. Everyone wants to reach their goal by putting in the least effort. So you have to make sure you help the customer reach his/her early value as soon as possible otherwise the customer might get disinterested during onboarding and finally churn. You should try to reduce the effort from customer’s side even if it means that the customer success manager has to put in a little bit of extra effort. For example, earlier while signing up on any website, we had to enter all the details manually. But now, with a single click, we can sign up using google or facebook login. For that, the companies had to put in some effort but it has resulted in an exponential increase in signups on the website which is invaluable. Similarly is there any customer data that you can access to using integrations so that the customer does not have to manually enter the data? A reduction of even one or two steps makes the onboarding experience much better for the customer. If a customer has onboarded in a timely manner does it mean s/he has successfully onboarded? This is because onboarding is not a race that whoever completes the process the fastest is going to be the winner. 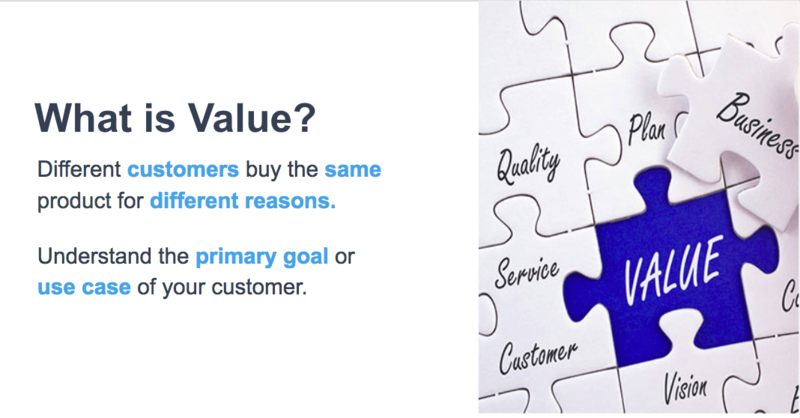 The focus should be on whether the customer has got any value or not. There should be product adoption at the end of the onboarding process. If a customer has completed the onboarding process in time, yet has not received any value that means it is a serious problem. Either your product is not fit for them or there was an issue with the onboarding process. If it is any of the above, it needs your immediate attention. The customer has onboarded successfully only if he has achieved early value. To help you make sure that the customer is following the process so that he can receive value, customer success platforms come into play. 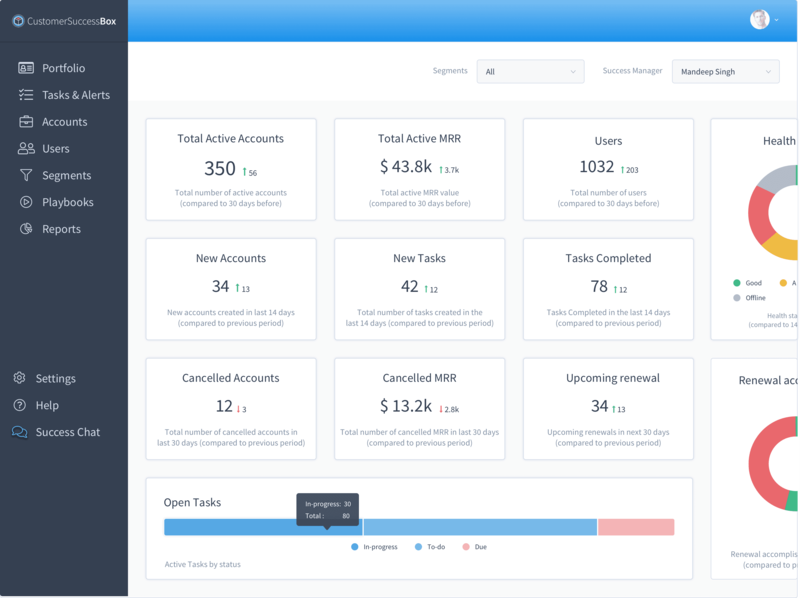 A customer success platform monitors millions of data points and gives actionable insights so that you can help the customers onboard in a better way. In the end, the aim of onboarding is that the customer should be able to get early value in the least amount of time by putting in minimum effort. Teach only the required features and not all the features. Onboarding should be completed in the least amount of time possible. Onboarding should require the least effort from the customer’s side. Customer should have got some early value and should have adopted the product by the end of onboarding. This will not only reduce the onboarding time but also make the onboarding process effective and efficient.